Welcome to Proper Recognition. We’re a design studio that specializes in high quality laser cut business cards and the finest laser engraved business cards. 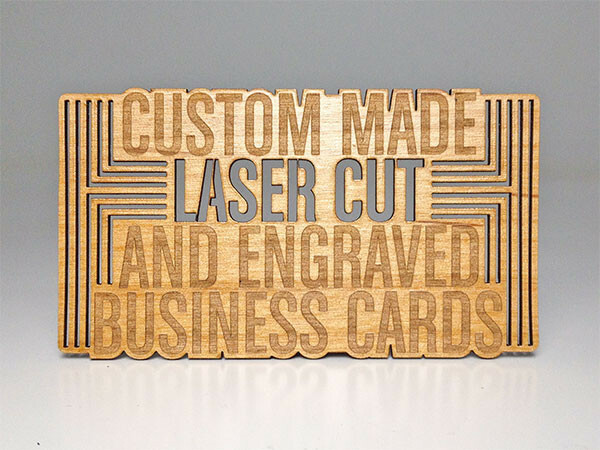 We offer beautiful and unique laser cut business cards on a rich palette of materials including metals, plastics, and sustainably farmed woods. Please click one of the links below to learn more about the materials we use to produce our top quality business cards.